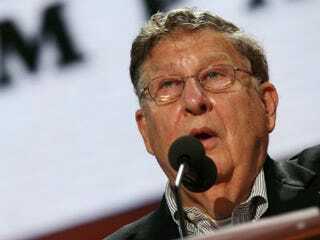 Pressed by host Andrea Mitchell about whether Sununu really intended to call Obama "lazy," Sununu stood by his comments. See a theme here? We can bet that if President Obama dominates Romney in the next debate, he'll be "angry." Debates aside, any attempt to stop these read-between the-lines, racially coded insults appears to still be a losing battle.